1. 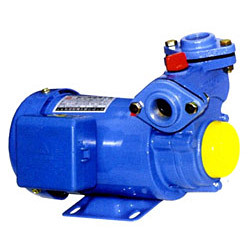 Cascade pump is special flow design, best for liquid drainage. 2. Equipped with auto-cut to prevent motor form burning. 3. Use world-renowned brand of mechanical seal. Without leaks, doesn't damage shaft, without the trouble of entering gland patching. 4. This machine type is produced in cooperation with tatting elec. & mach’s high efficiency motor. 1. Power: 1/2HP (0.37kw). 2. Bore: 3/4"(20mm). 3. Voltage: 110-120/220-240V.